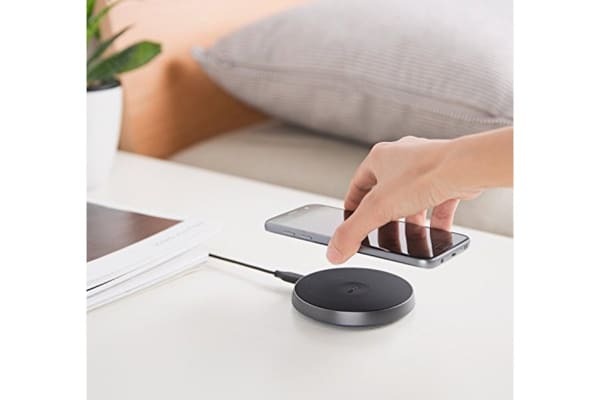 PowerPort Wireless 10 implements advanced charging technology to deliver the fastest possible charge without a cable to tie you down. 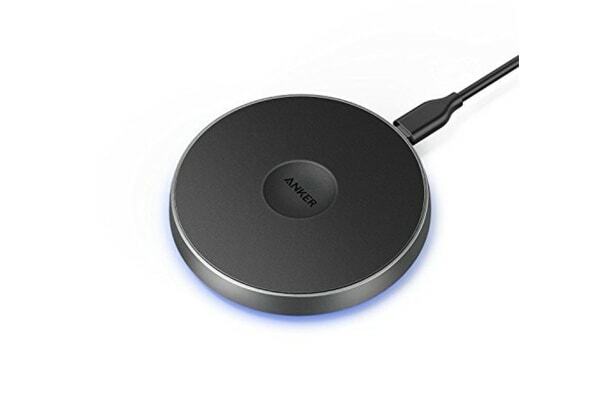 The 10W Fast Charge Mode provides high-speed wireless charging to any compatible device and the 5W Normal Charge Mode delivers optimum speeds for non-wireless fast-charge phones. Properly aligning your device with the charger ensures no power is wasted when transmitting the charge. Automatically identifies charging protocols to deliver the fastest wireless charge possible. Grips surfaces to keep your device and charger in place.